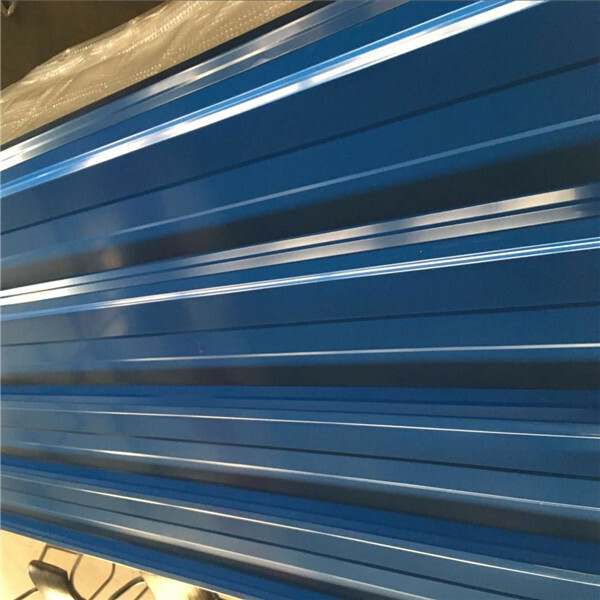 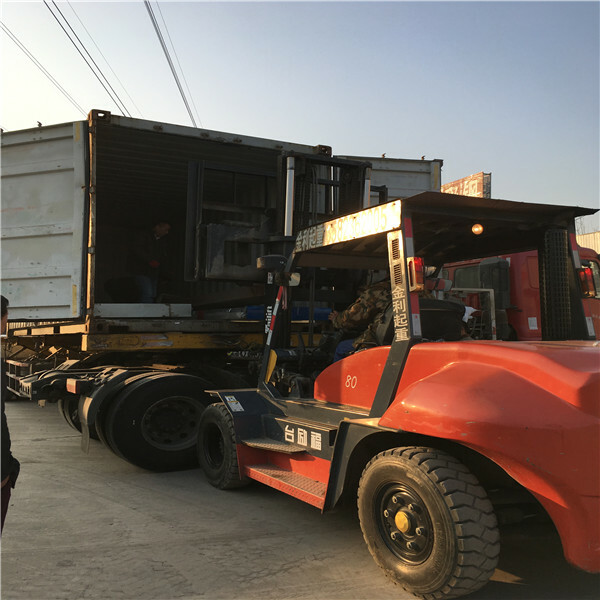 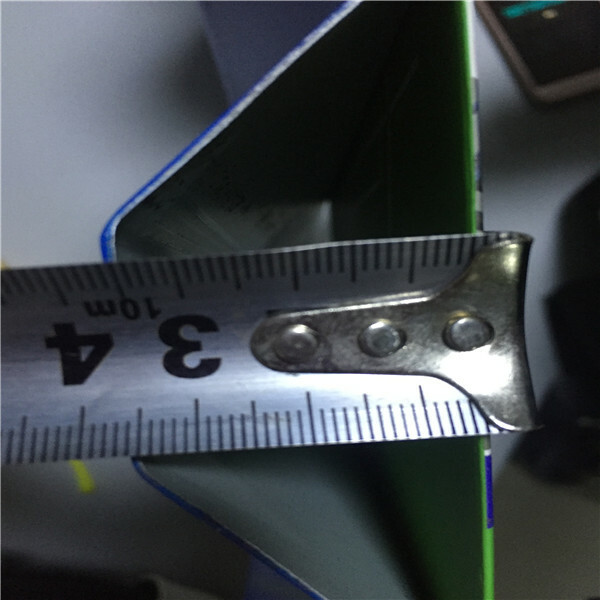 has been recognized by the broad masses of users, so the Corrugated Steel Sheet is a new kind of material in today's world. 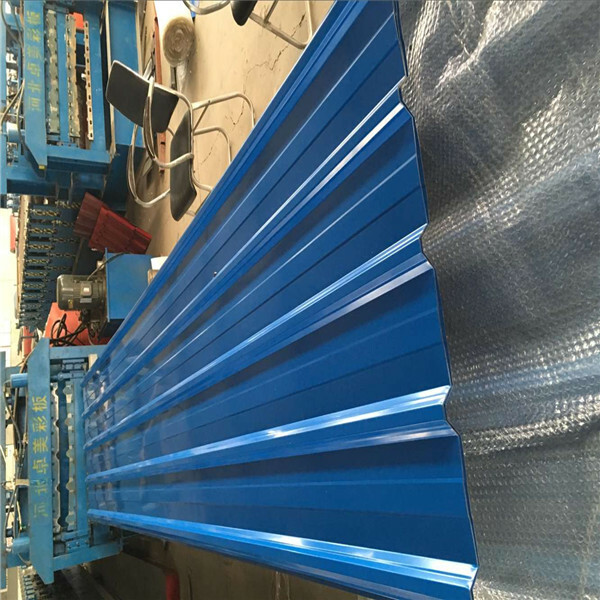 We can produce the Steel Roofing Sheets according to your profile drawings. 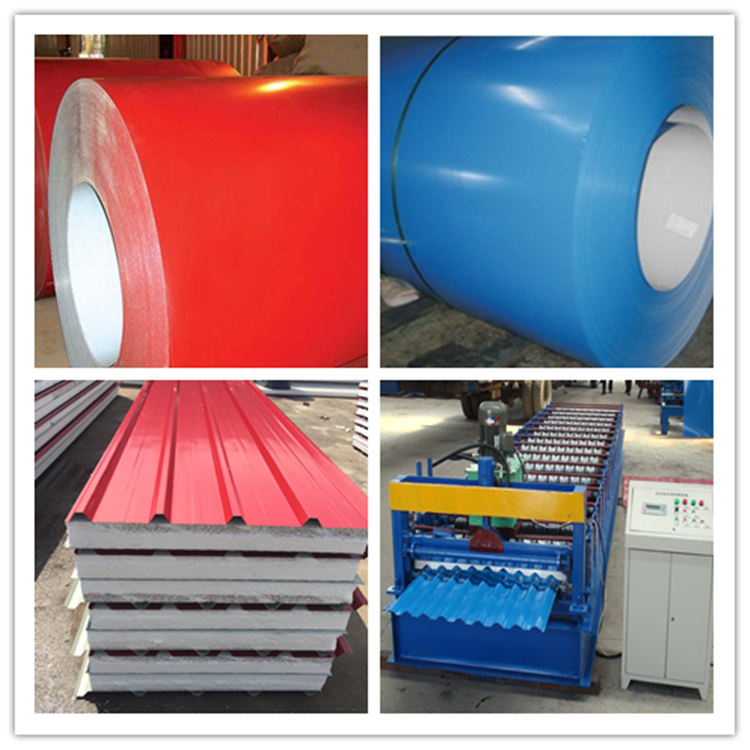 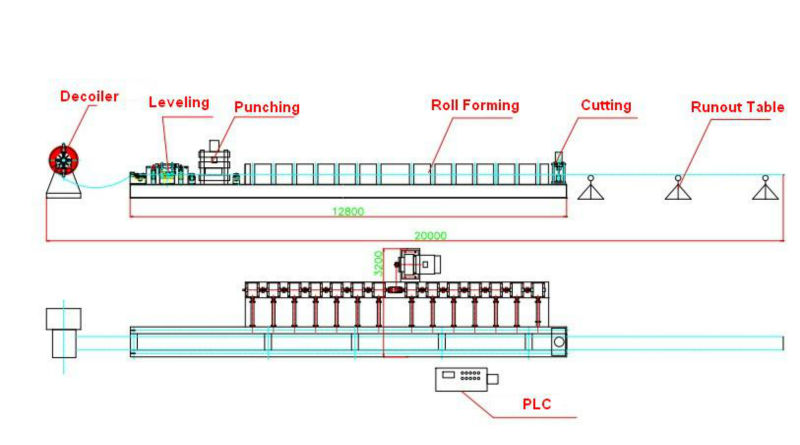 All of our Wave Corrugated Steel Roof Sheet will be tested before the shippment. 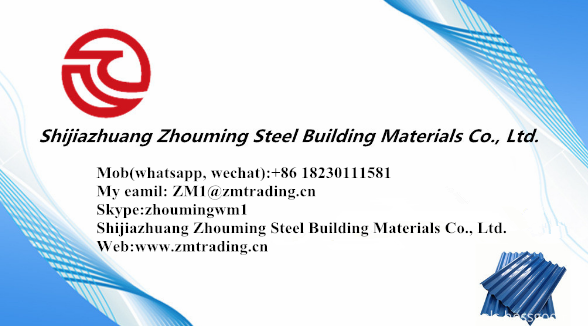 And if you want, you can come to visit our factory or we can send you the testing video.